You heed the call, especially for someone you love, someone who shares your heart, someone who shares your blood. When it’s time to step up and say “I will”, family comes first. By demonstrating your courage and sharing your story you will inspire others and give them hope. it’s how a superhero learns to fly. It is a moment, Day Zero, that Clayton and Graham Cowan will remember for the rest of their lives. It is a day that will cement the bond these boys have as brothers, because one will give unselfishly to the other, and by doing so, give him life. It is sacrifice, it is love, it is forever. 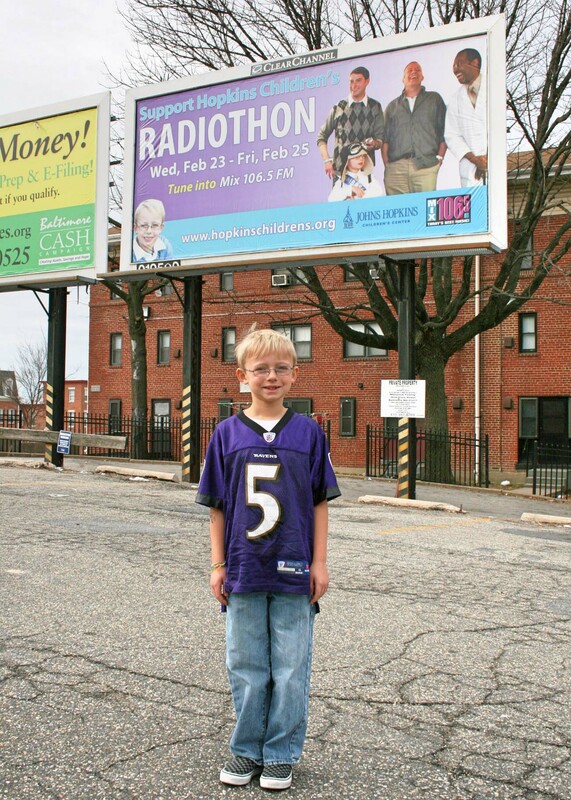 For two weeks the doctors at this local Baltimore hospital had been trying to find a way to “fix” Clayton, but nothing was working. 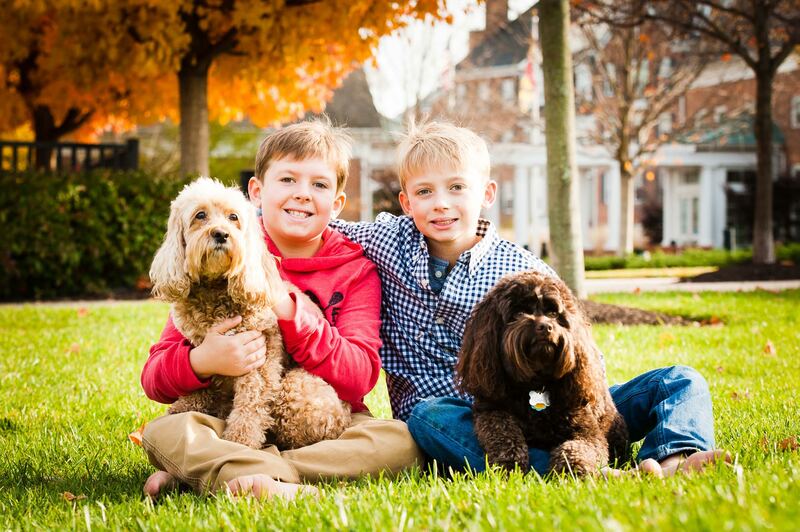 When they told the Cowan family there was nothing more they could do a decision was made to put the young boy in an ambulance and transfer him to Johns Hopkins Children Center, Clayton’s last hope. 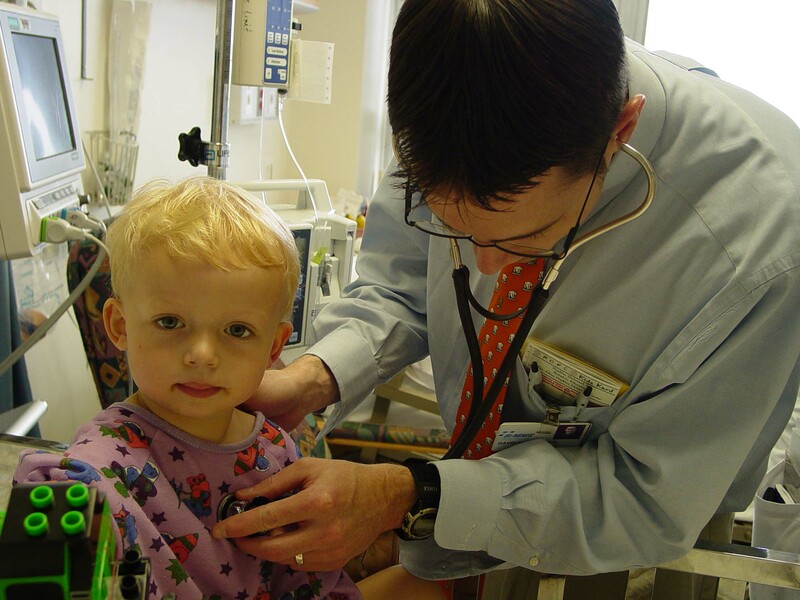 At the tender age of two, and in a battle for survival, young Clayton was getting a new lease on life, albeit a life of continual medications and extra safety precautions. For the past ten years he has been on antibiotics, anti-fungal medicine, and an immune-boosting injection, interferon gamma, to make sure his body can ward off bacteria and infection. Clayton has been fortunate, the disease has not stopped him from living the pretty full life any young boy desires, he just has to watch his step and stay away from mold and bacteria, two things which could potentially cause serious infection, or even be a killer. Outside of the inherent dangers however, Clayton, now 12-years-old, lives a normal existence. He loves video games and playing baseball. And most recently in this game of life – Clayton and his family have been offered the chance to hit a home run – though that chance is never guaranteed, Clayton has decided to step up to the plate and take a mighty swing. A bone marrow transplant. All the tears that they cry. you see fire in their eyes. a heart of steel starts to grow. The only question then, who would be a match for Clayton. 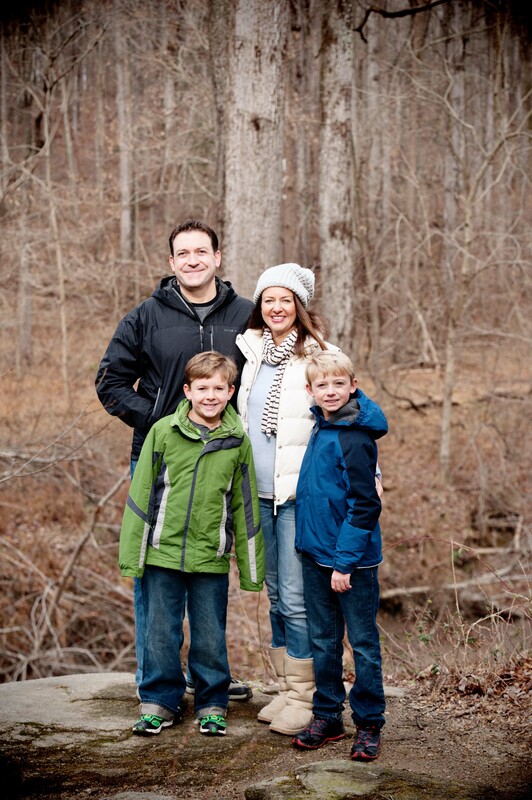 A high-resolution blood test gave the Cowan family their answer. 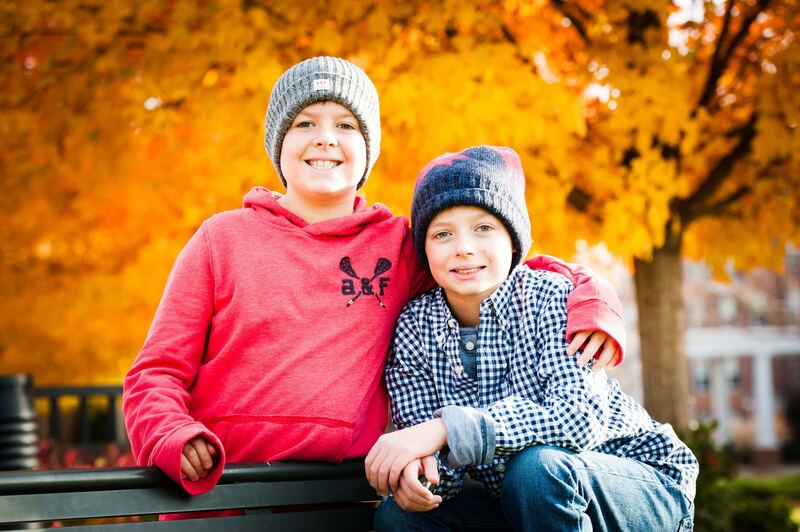 10-year-old Graham is a solid match for his older brother. The transplant is scheduled for June 2nd. Clayton will be admitted on May 19th in preparation for the transplant, what the docs refer to as “day negative-14”. Graham will have a marrow harvesting procedure the day before the transplant, negative day-1. Transplant day is day zero. Then the wait begins, plus-1, plus-2, etc to make sure Clayton’s body accepts and starts generating its own marrow. Marty plans to live with her son at the hospital during the week, John will take the weekends, until Clayton can be released hopefully at the end of July. And Marty won’t just be living at Hopkins, she will physically and mentally be improving the lives of others sharing the journey. 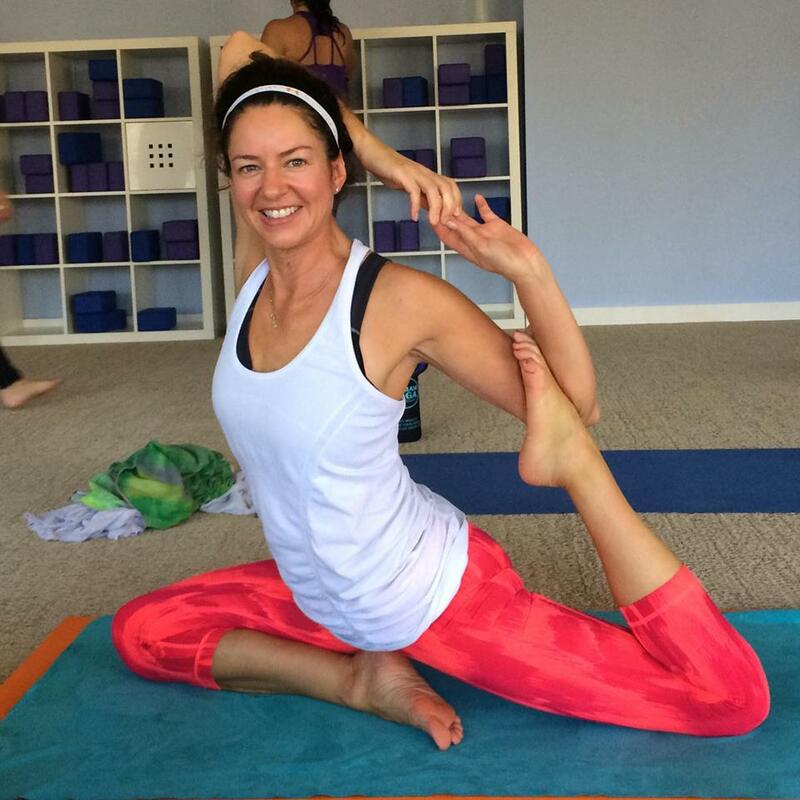 Yoga is one of the loves of Marty’s life and she is in the process of becoming a certified Yoga instructor, through Charm City Yoga in Baltimore. The entire pediatric oncology floor at Johns Hopkins Children’s Center will benefit from Marty’s presence there because, through Yoga, she is personally giving back to the caregivers of these patients. She has been cleared by Hopkins to teach yoga to the parents and caregivers on the oncology floor, and anyone else who would like to participate, as a way for them to step away from care-giving and stress and focus on some stretching and a respite to tap into their mind, body and spirit. 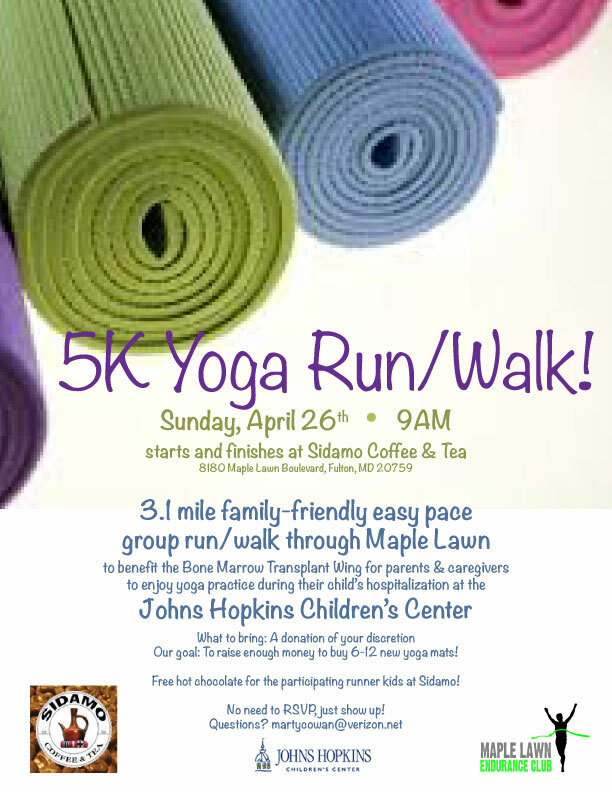 Marty has created a benefit for the Johns Hopkins Children Center, a fun-run on April 26th, as a way to raise money to help pay for the yoga supplies: mats, (from lulu lemon, which seem to be the easiest to clean), blocks and straps. Equipment she will leave behind after Clayton is discharged and will be used again and again when Marty comes back to teach. Once Clayton goes home he will still return to Hopkins for months for monitoring and maintenance. He will be entering the 7th grade next fall, but he won’t physically be at school until after the holiday season. Instead the state has arranged for a tutor to come to the Cowan’s home through the fall and Clayton will re-enter school in January of 2016. It’s all about forward progress. It’s what we all want out of life and it creates a sense of urgency when someone is sick, especially a child. The very fabric of our lives become bound up in their well-being, our future happiness dependent on theirs. When you create life it becomes part of your mission to see it through, to guard and protect, to nurture so that that life gets the best shot it can to be fulfilled. 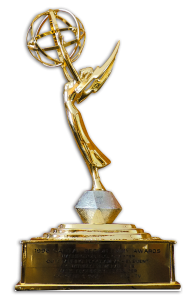 In just about two months time Clayton will receive that gift, that “best shot” from his brother Graham, who will sacrifice a piece of his own body and trade it for a chance for Clayton to live out a life without the risk of fatal infection, a life of freedom from hospitals, doctors and weekly injections. that’s so hard to control. now light a match, stand back, watch them explode. Heroes. Sometimes the word is used a bit too liberally, in this case it seems to fit. Clayton and Graham Cowan – forming an eternal bond which will be reinforced by what is to come. Blood brothers, and a life transformed by the sacrifice of another. Though neither boy has yet to reach his teen years, the early part of their lives and their journey will serve as a constant reminder of what life is all about, living up to their mother’s own vision and lessons learned about compassion. “Joy of the heart is good medicine”, says Marty. Give back, love, care and watch the world and the people around you be transformed. Join the tribe! Enter your name and e-mail address on the blog and get posts from It’s Just About… Life & The Sunday Series sent directly to your inbox. So beautifully written, I can’t express adequately our gratitude. Tears as I type – thank you. Best wishes and prayers for a successful transplant. I’ll be praying for you all! What an amazing family and what an inspiration for all. Praying for a successful transplant. You all are on our thoughts and prayers! This is a beautifully written article that has captured the soul of the Cowans who are marvelous family. Our love and prayers are with them on this journey. I will be praying for this family. God bless! I miss being around Marty’s spirit and energy. I’m not surprised that she has found a way to give back while supporting her boys. Good luck to the Cowan family. This is a family we have known since our boys were in kindergarten together. They have always been willing to help everyone even tho they were facing many trials themselves. Our best to you in the days ahead and always keep that uplifting spirit you have shown wherever you go. WHat a wonderful article on an amazing family. God bless you and watch over you in the days, weeks, and months to come. Know you are loved and cared about. Clayton’s gramma and I were in the same high school class and is a 2nd cousin to my husband~our hearts go out to you and prayers for all! Your Freedom To Believe: It’s Just About… Life.